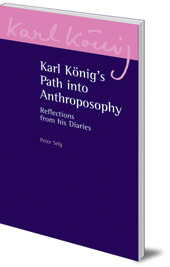 This book follows Karl König's spiritual journey from his early years to the end of his life. Through the words of his diaries, in which his battles with health and his impatient temperament are recorded with merciless honesty, we can follow his inner path that led to profound insights into the nature of children with special needs. His personal wrestlings and innate spirituality laid the foundation for his work in the Camphill Schools and Villages. Includes facsimile reproductions of some of König's original diary pages. 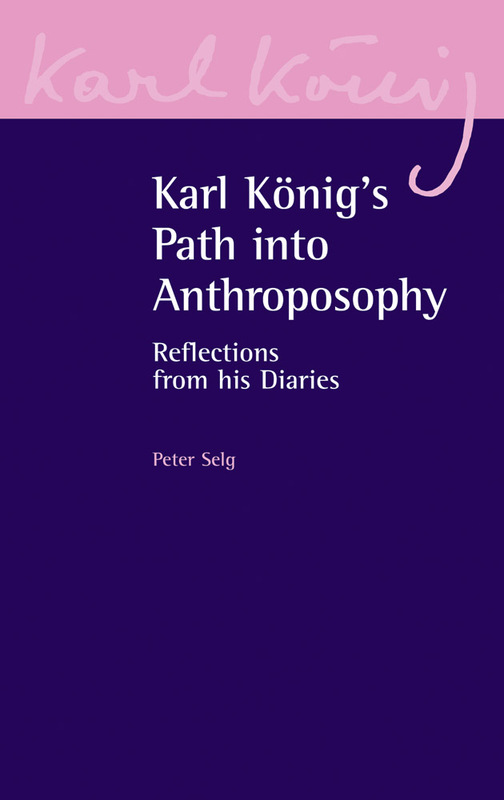 About the Karl König Archive: Karl König, the founder of Camphill, was a prolific lecturer and writer on a wide range of subjects from anthroposophy and Christology through social questions and curative education to science and history. The Karl König Archive are working on a programme of publishing these works over the coming years. Karl König (1902-66) was well-known as a physician, author and lecturer. He began his work at the Institute of Embryology at the University of Vienna. In 1939 he founded the Camphill Movement in Scotland. Based on the educational ideas of Rudolf Steiner, the special education schools for children and villages for adults with special needs are now established all over Britain and Europe, North America and Southern Africa.